for $224,000 with 3 bedrooms and 2 full baths. This 1,899 square foot home was built in 2010 on a lot size of 165x23x23x230x74x176. 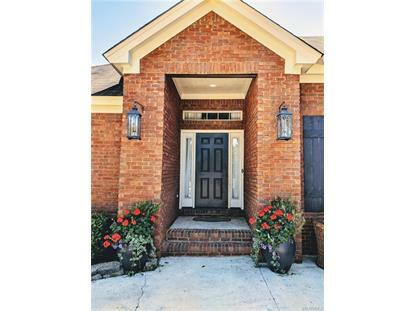 Beautiful home in Highland Ridge in the heart of Prattville with farmhouse charm. Shiplap in every room, subway tile, open floorpplan, cul-de-sac, largest lot in the neighborhood (with an additional two empty lots next door that the HOA maintains, but you have the use of), two living and two dining areas, bar in the kitchen seats 5, hard woods, landscaping, three attic entries for storage, stainless steel appliances and a two car garage are just a few of the many reasons this home is fabulous! Enjoy the convenience of being less than a mile from the shopping district. It is just a short walk to the neighborhood pool, and enjoy the family-friendly atmosphere of Highland Ridge, where you always see kids playing outside and people enjoying walks with friends, family and pets! 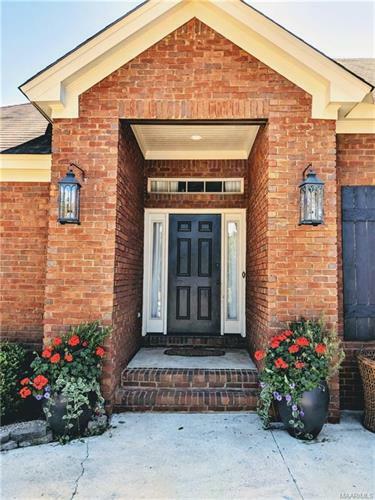 Highland Ridge is one of Prattville's popular military neighborhoods, and is zoned for Daniel Pratt Elementary School.